Whether you realize it or not, your marketing efforts are a huge contributor to your company’s success. Marketing is the process by which you introduce and promote your company’s product or service to potential customers. It can cover a broad range of promotional items and techniques. 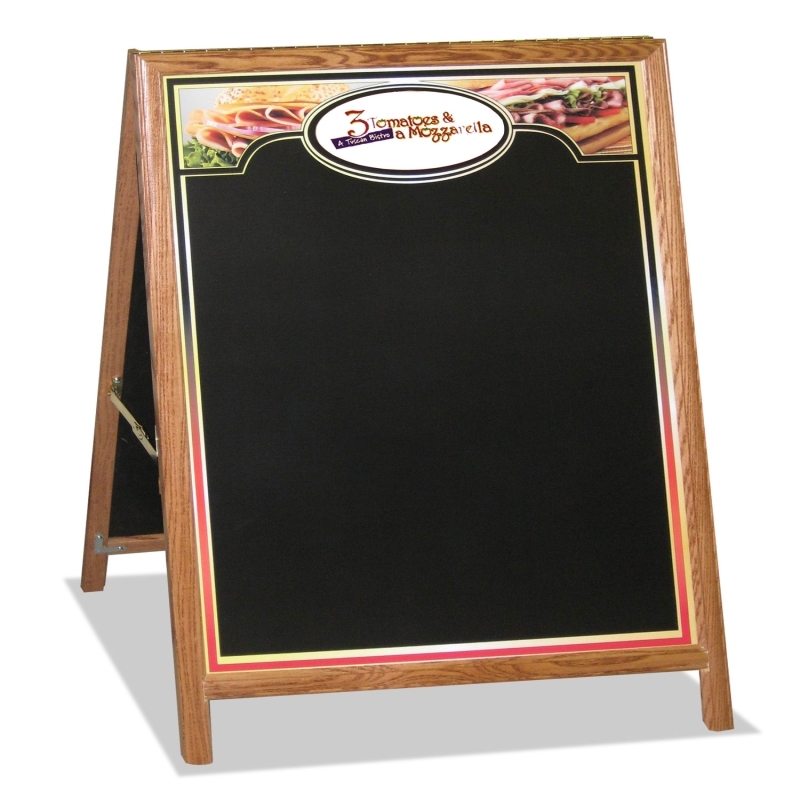 For instance, on a simple and tactile level, marketing might include the sign you have outside of your business door. On a more elaborate level, marketing includes email campaigns, advertising, and even things like trade show displays. Perhaps because of its broad and wide-reaching definition, marketing can seem forbidding to many business owners. But by brushing up on just a few marketing basics as detailed below, you’ll be able to make proactive steps toward marketing your company in the most effective way possible. If you’re tempted to think that marketing is not important, then think again. It is true that not every type of marketing will be important for every type of company. For instance, for a small local business, advertising in a national publication wouldn’t rank high on your marketing priorities. However, an appropriate level of marketing is important, for every type of business. This might look different for every business, but it’s of equal importance whether you have one employee (yourself) or thousands. From a simple sandwich board indicating your location to passers-by to an advertising inflatable to make customers take notice, every company needs some level of marketing and promotion to help customers discover, find, and engage with them. Otherwise, how would they gain new customers and make money? Marketing doesn’t have to be exceedingly complicated. Just think about it this way: what are your company goals? Do you want to increase sales, or reach a new audience? Marketing can help in providing a solution. Say, for instance, that you want to expose your product to a new audience. Taking part in a trade show can be a great way to expose your company to many new eyes in a single function. You could also create promotional items to give away, either at a show or independently. Marketing efforts like this will absolutely expose your business to new eyes, and can boost sales and your overall customer base. Knowing your market, or your target audience, is vital to helping you make the best marketing decisions. Ask yourself this: who buys your product? If you run a toy store, for example, you’re selling products for children, but the buying audience is ultimately parents, friends of the family, or grandparents. As such, you want to tailor your ads and promotional materials to be appealing to not only the kids who will receive the end product, but to their parents as well. Be sure to identify who is spending money on your product or service, and make decisions that will appeal to that target audience. For your marketing efforts to be pulled off with panache, you have to embrace a level of consistency. Often, this is attained by using a logo, consistent colors, and a consistent overall style across the board with your business. This is the general concept of branding: making your company memorable in a visual way. Working with a graphic designer to create a branding guide or company logos, colors, and styles can be helpful; carry this across your signs, promotional items, trade show booth, and all of your efforts to create a consistent and professional look that is recognizable and memorable to customers. This ties into the previous point. For many customers, the modern age has their attention diverted in many different directions, which can make it hard to focus. As such, it can be difficult to make your business stand out amongst the noise. It can take time and lots of repetition to get customers to recognize and remember you. Consistency is a big part of this, but so is creating impactful marketing materials. For instance, a large scale sign prominently displayed will etch into people’s brains in a way that a small sign would not. Having a sign above or outside of your door is the most basic type of marketing. However, for a greater impact, try to think a bit creatively with your marketing efforts. 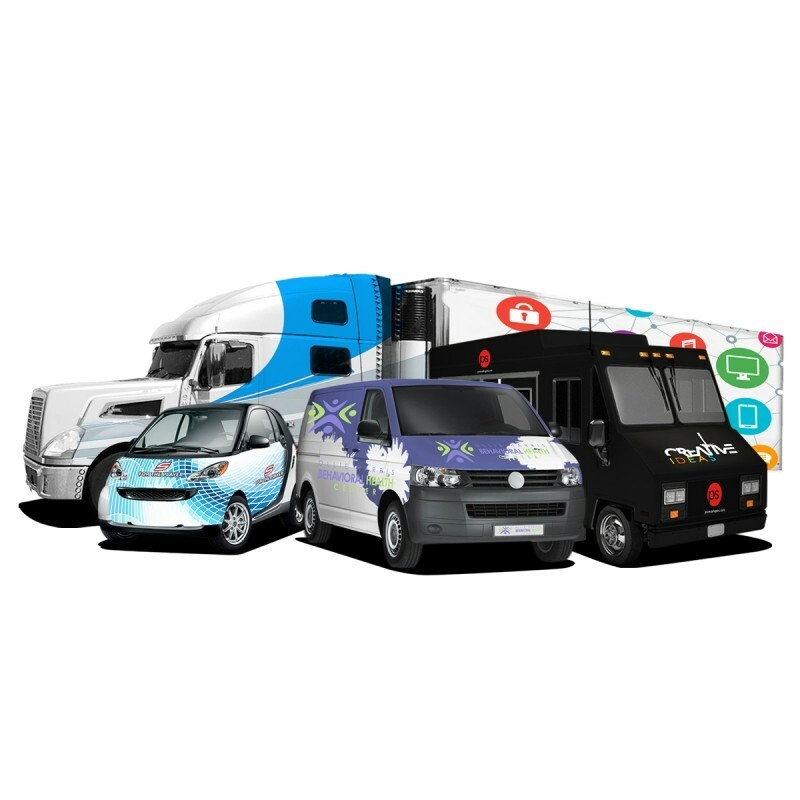 For instance, if your business is hard to find or online only, consider a vehicle wrap to provide on the go advertising that could potentially gain you customers while you are out and about, performing daily tasks and running errands. Displaying branded furniture can also be a way to spread your branding message while simultaneously offering a service (seating and comfort!) to your customers. Think creatively to effectively market and grab attention! Marketing works best when your company can clearly convey who they are and what they do or offer to the people who might be watching. Therefore, to market effectively, your company has to have a pretty clearly defined mission. This leads to the lofty question: who are you? Every company should know what its mission is, so that it can clearly convey this in marketing efforts and attract like-minded customers. Clarity on your company’s mission will lead to much greater success with marketing. Remember: you are marketing to and for your customers. So if they have feedback on what is working and what is not, listen to them. After all, they know your business in a way you cannot: as a paying customer. If you’re constantly receiving feedback that your business is hard to find, it may be time to invest in bigger or more prominent signage. If customers love your inflatable furniture or trade show giveaways, focus on these types of marketing efforts. Listen to your customers for clues as to what they want, so that you can give it to them! Conclusion: Marketing is important for every type and size of business. By familiarizing yourself with these eight marketing basics, you’ll be armed with food for thought about how to make your promotional efforts most effective. This can expand your customer base, improve sales, and make your company flourish. How effective are your company’s marketing efforts?